Do you want a dish from France, India or rather something from the mediterranean this week? 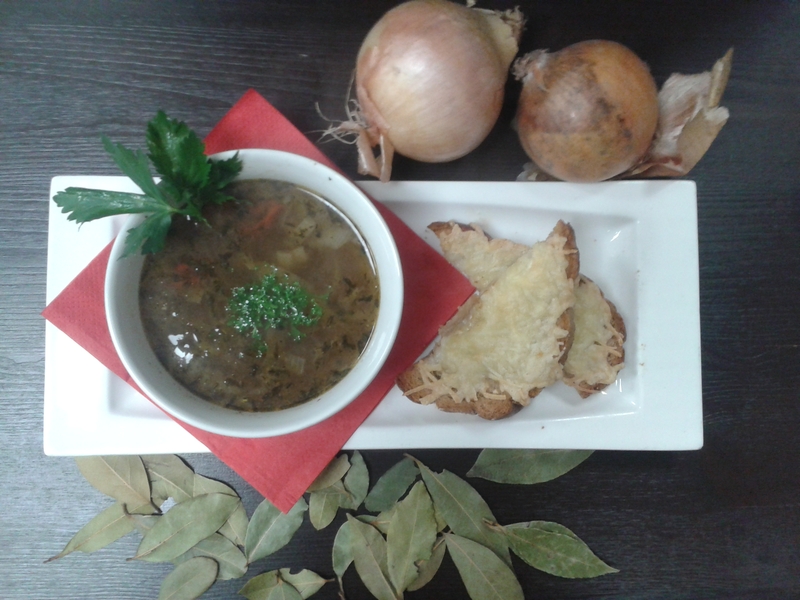 Press the link for the lovely chill out foods at The Grass Company Spoorlaan this week. In this overview we give an overview of the various weekly dishes that the Grass Company Spoorlaan has for week 50,2017. French onion soup with cheese croutons and thyme. 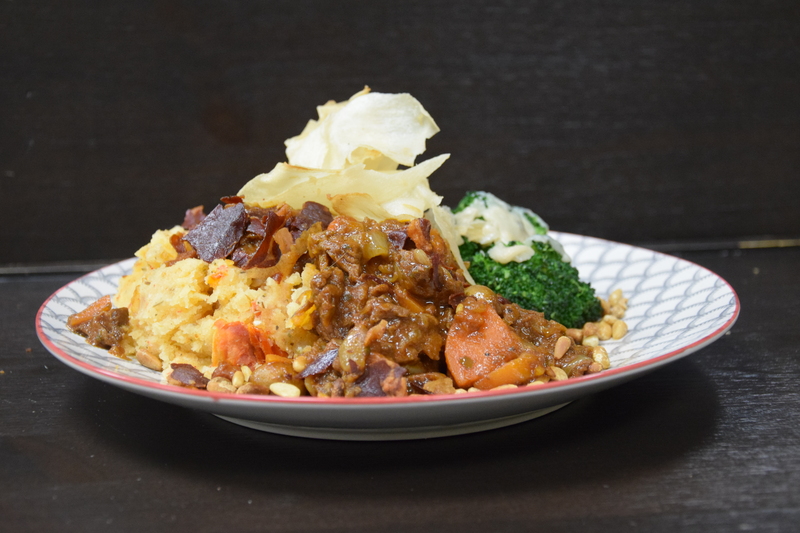 Mediterranean stew with sun-dried tomatoes, pine nuts, broccoli, dried Serrano ham and beef stovery. 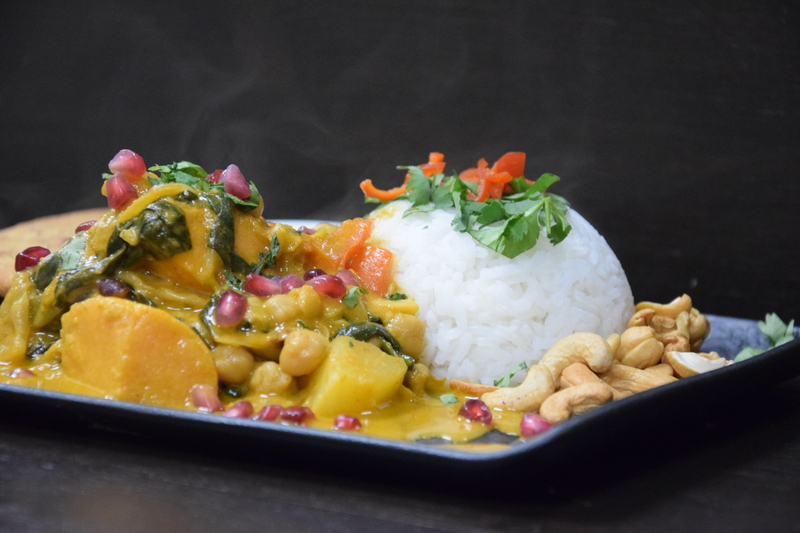 Indian vegetable curry with spinach, pumpkin, cashew nuts, rice, naan and yoghurt dip.